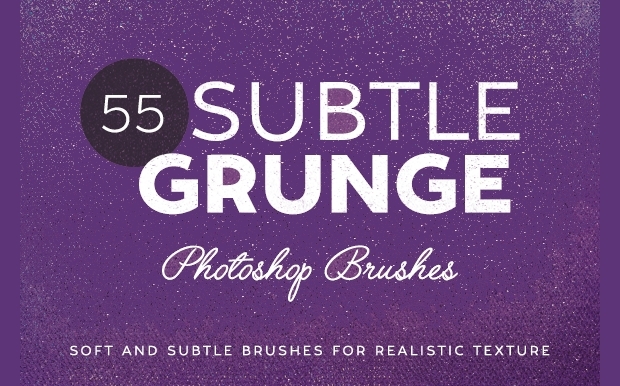 As we all know, demand for brushes in the world of designing is quite immense. 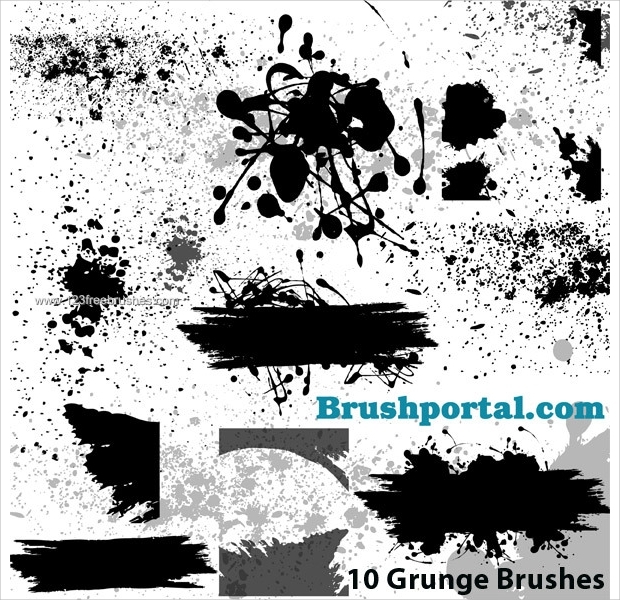 Grunge brushes happen to be some of the most effective and widely applied brushes. This high demand is perhaps due to their potential to be applied in different areas. 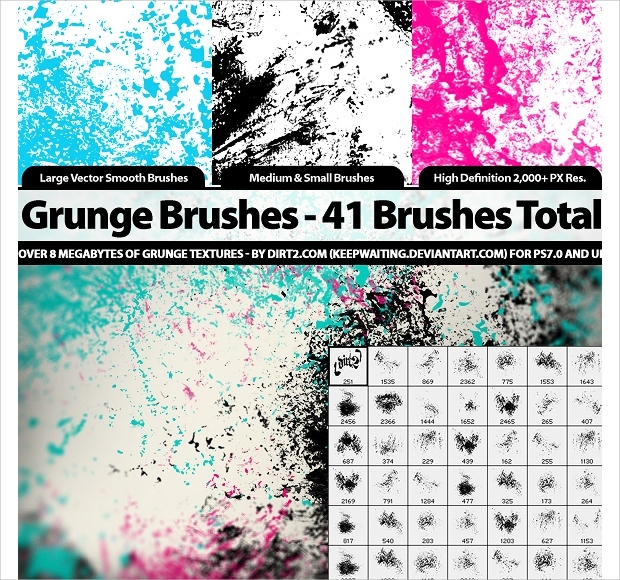 These brushes are capable of changing a dull design to an amazing, unique look like never before. 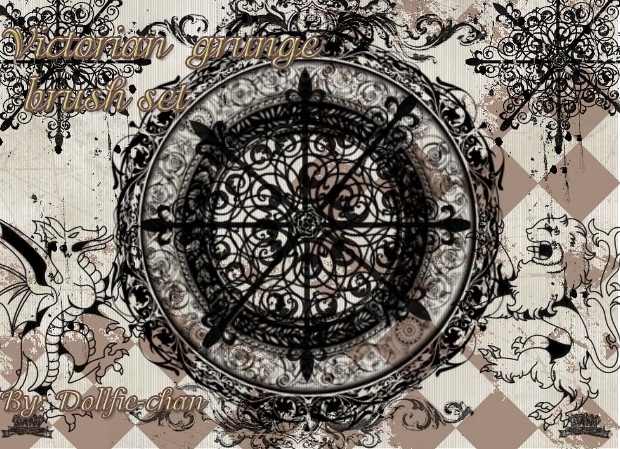 Grunge brushes come in different easy-to- use formats and, whether you are just a novice or a pro, you will easily find your way. 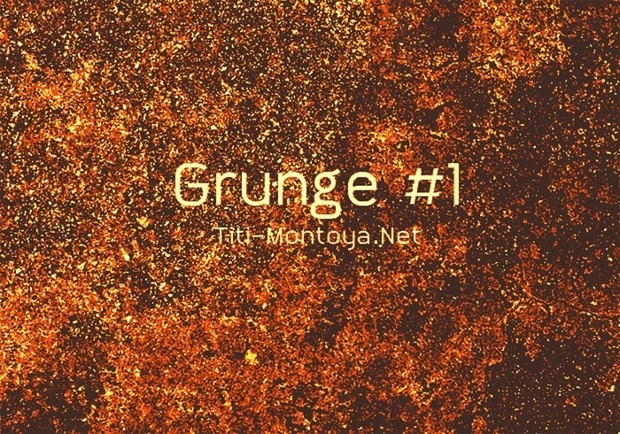 Here is a collection of some great grunge brushes that we feel obliged to share with you. Enjoy! 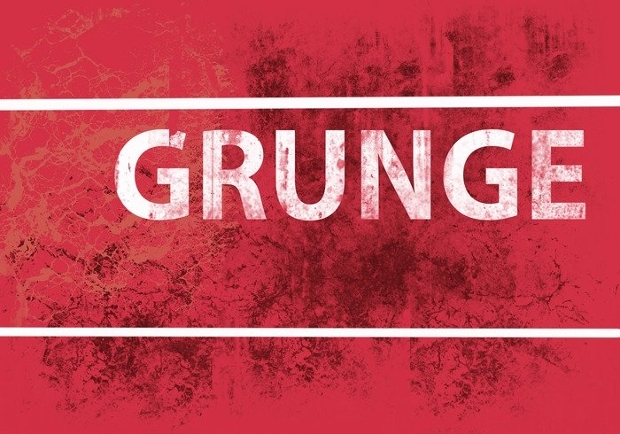 Looking for a cool way of creating grungy backgrounds? 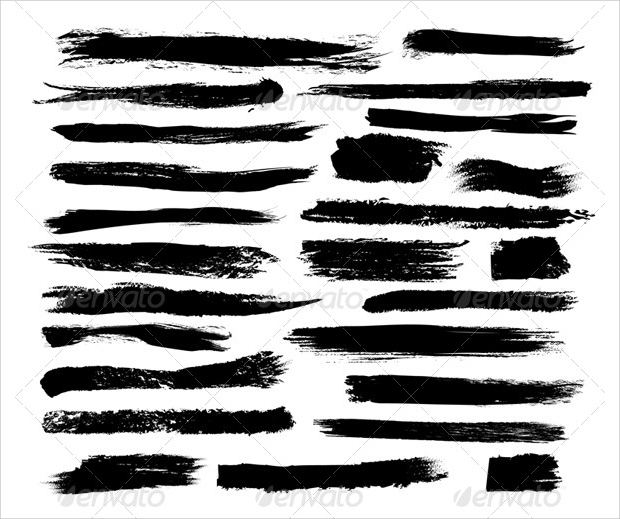 Then, these brushes will help you achieve the effect quite easily. 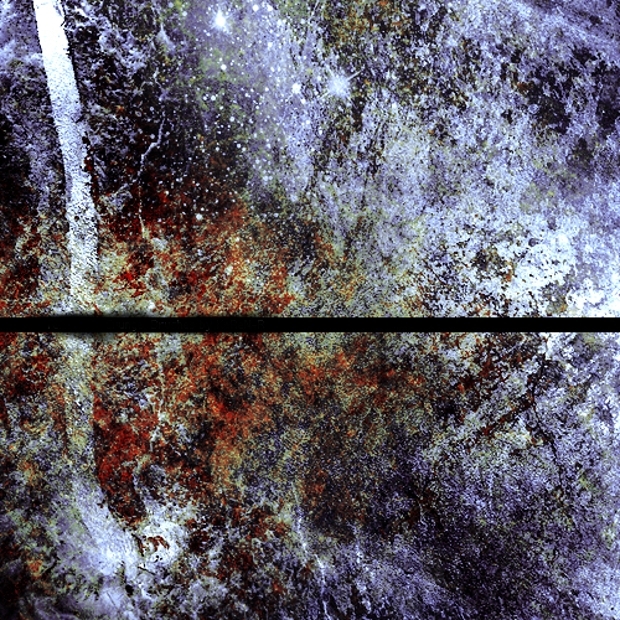 Using a brush in black over a white one can give your designs a desirable illusion of depth. 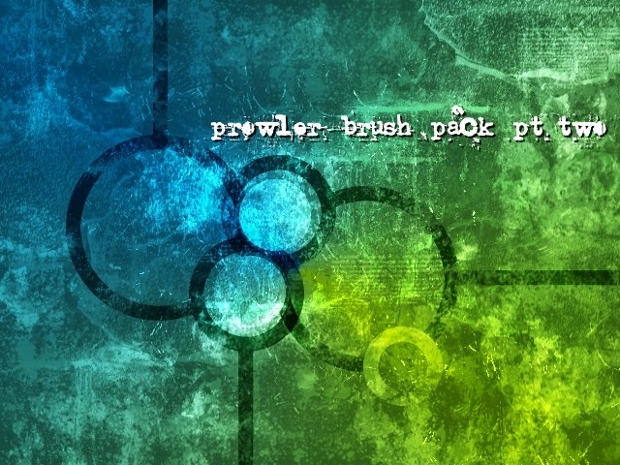 This set of brushes can give your design projects a really distressed look. The flexibility with which theycome is quite remarkable since all the objects can be scaled easily. 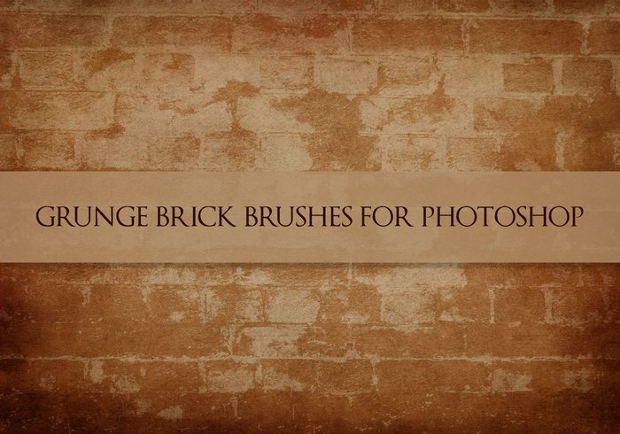 From sprays, to stains, to stamps,these brushes are really great. 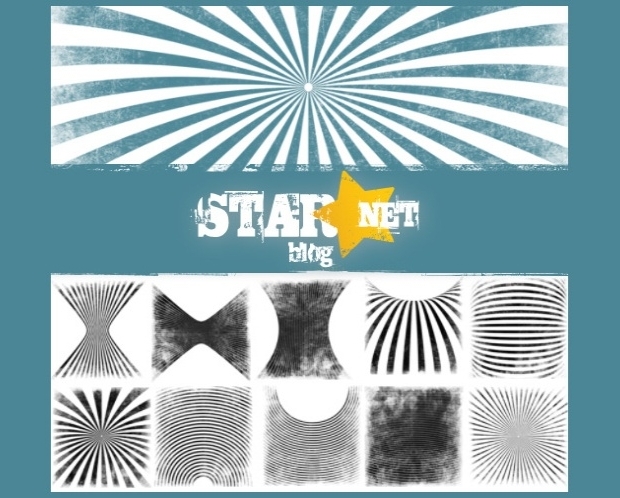 Working on some digital or print media design project? Then, these brushes could be just perfect for you. 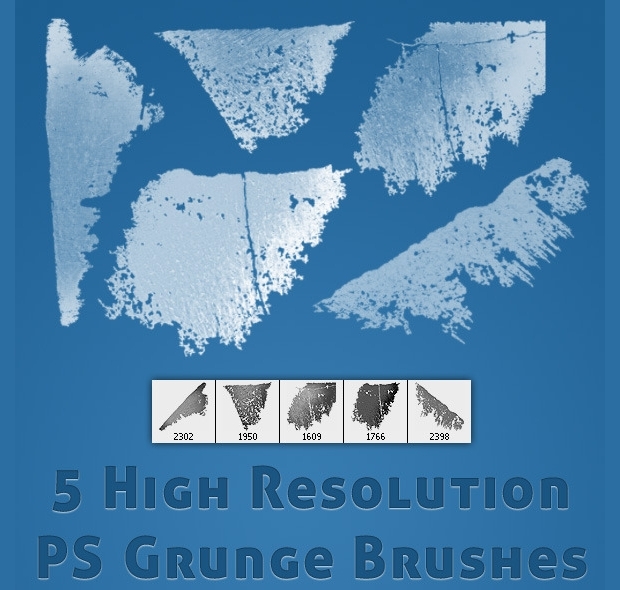 The high resolution of this set of 5 Photoshop brushes will give your projects a nice grunge touch. 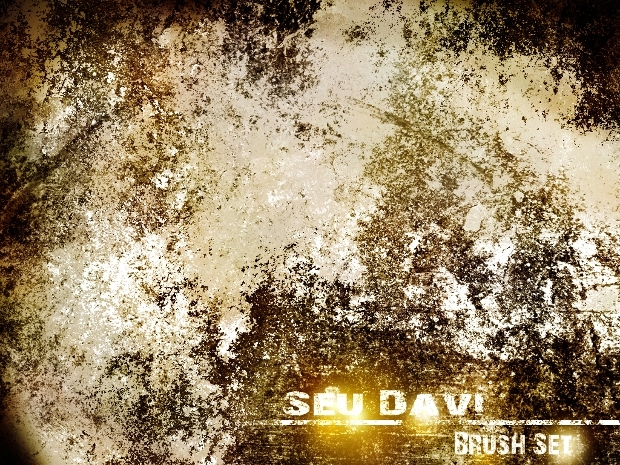 This is a great collection of grunge brushes that you can use to give your design projects a very nice look. Their quality is very good, something that will leave your design projects enthralling to your target audience. 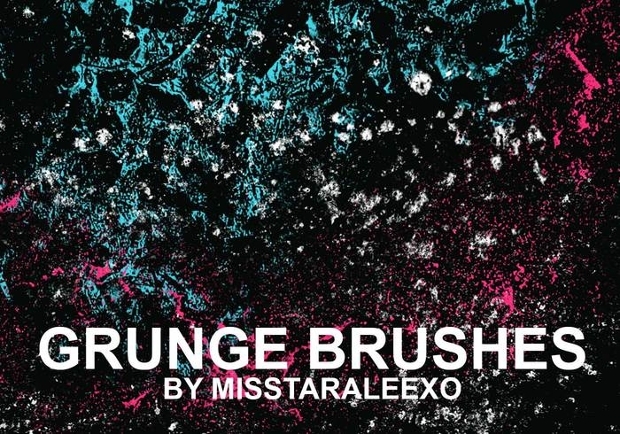 If you are in search for brushes that will give your design projects that captivating grungy touch, then this great collection of beautiful brushes is likely to bring your search to the end! Your design projects need a soft and subtle feel? Then, this could be the right set of brushes to use. The collection gives you a plethora of options to for you to create amazing designs that will fascinate the viewers. 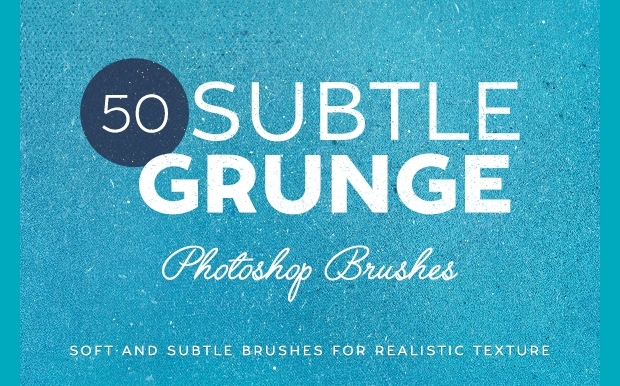 This set of stroke brushes with a grunge look comes with amazingly high resolution. The fact that they are available in various sizes is meant to ensure you get the right one for your project. 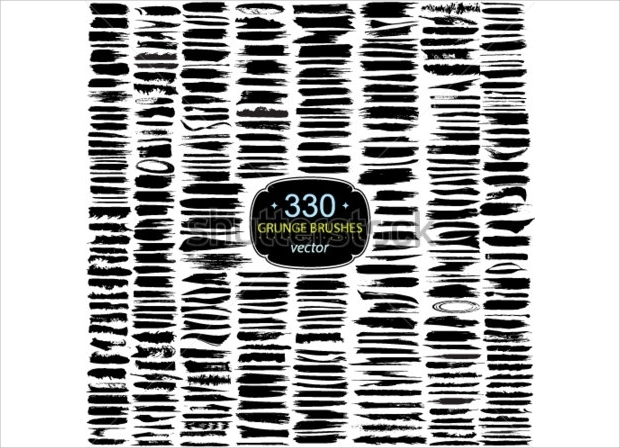 You will definitely find this set of Photoshop brushes incredible for use in your design projects! 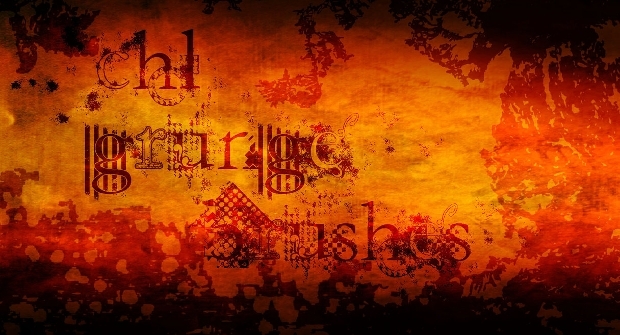 They are great for adding that worn out effect to your designs. 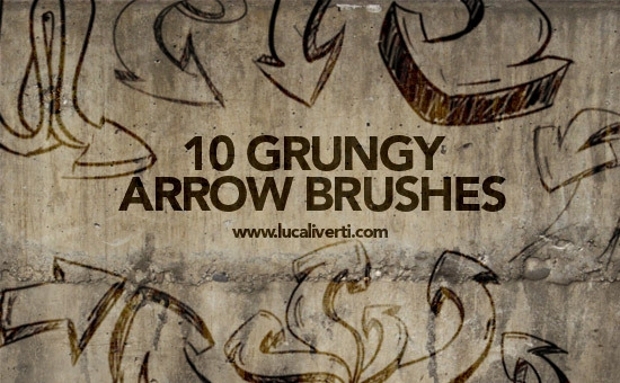 If there is a way to give your design projects a captivating Victorian grungy look, then it got to be with help of these brushes. 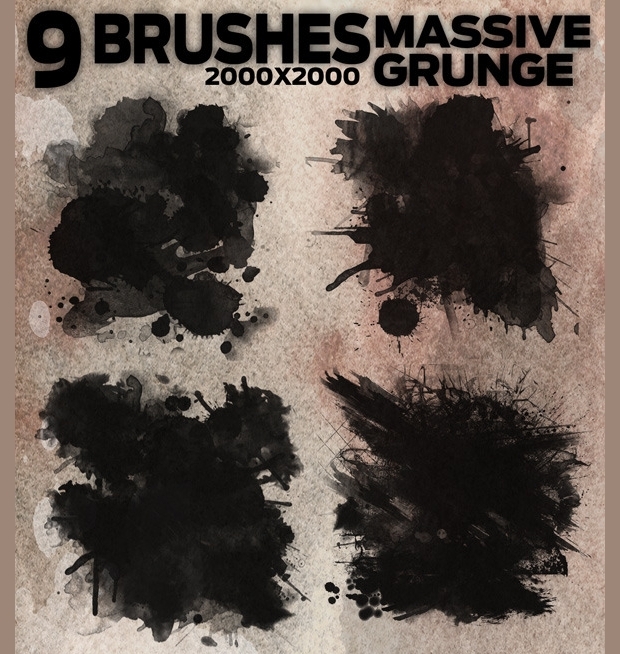 The brushes featured in this set are not only ideal for giving your design project a grungy look but also an elegant, gorgeous look that will render them alluring. 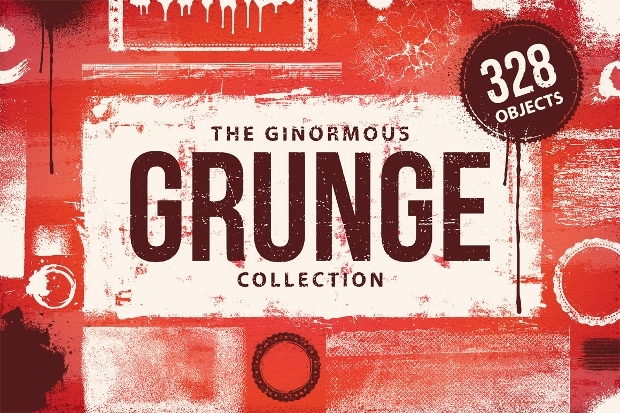 It is our hope that you have derived sheer satisfaction and inspiration from the above collection of grunge brushes. And, what remains is to use them in your design work to make your work look like a pro! Make use of them as much as possible and apply them in many places as possible and present high quality artwork as you have never done before. 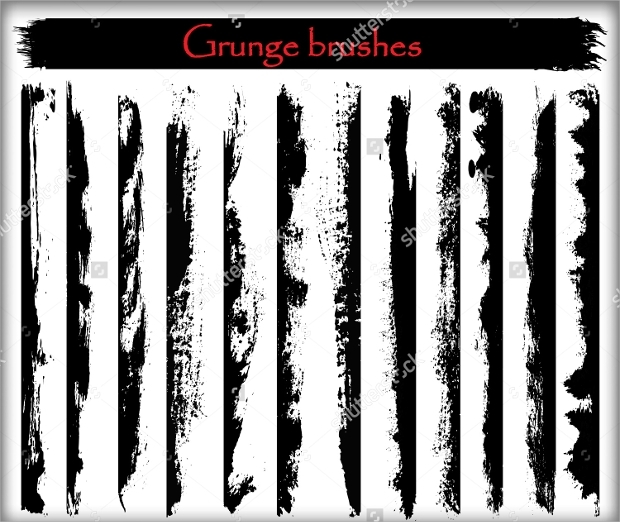 And, the good thing with these grunge brushes is that they can be easily recreated without much time-wasting and repetitive set of actions every now and then. Use them in your design work and take your designs to the net level of eminence.